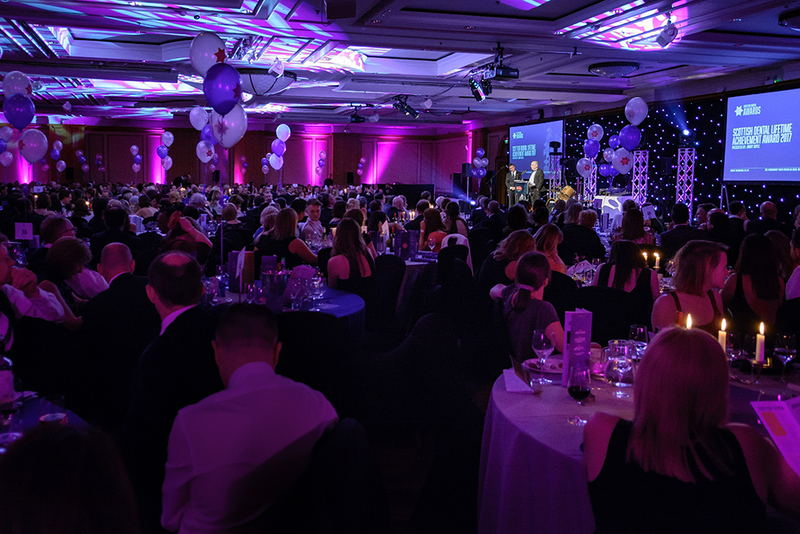 The 2019 Scottish Dental Awards Ceremony and Dinner will take place at the five-star Glasgow Hilton Hotel on Friday April 26, 2019. 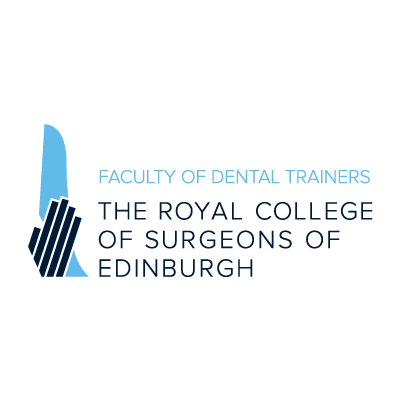 Hosted by comedian Fred MacAulay, it promises to be a great night for nominees and the dental community as a whole. A three-course dinner will be followed by the announcement of the 16 award winners, the night will be rounded off with music and dancing, allowing the winners to celebrate with their colleagues in style! Nominations have now closed for the Scottish Dental Awards 2019. 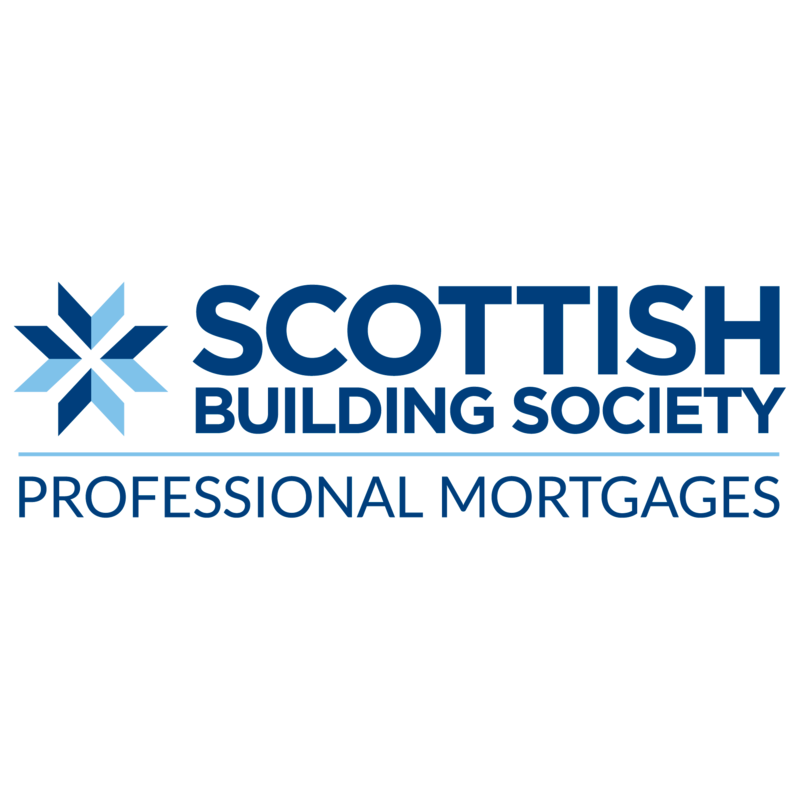 Judging will take place on 27 March, and we hope to see you all on Friday, 26 April at the Hilton William St Glasgow for a great night!